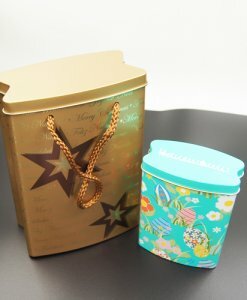 This custom gift tin box set was manufactured specially to order. 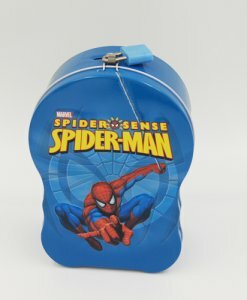 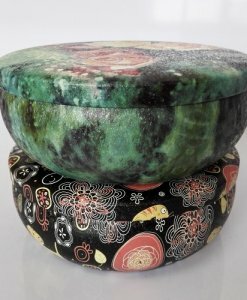 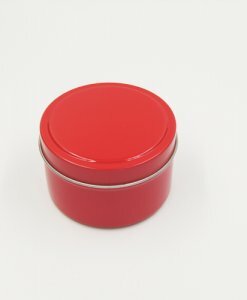 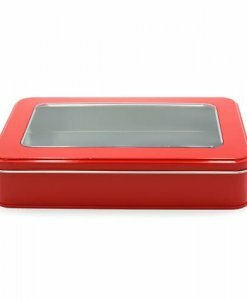 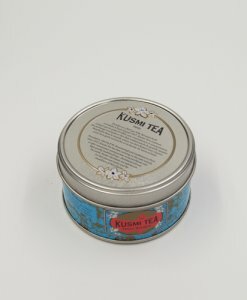 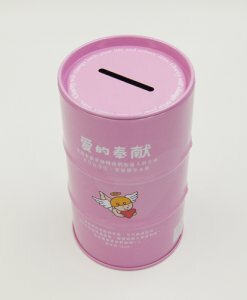 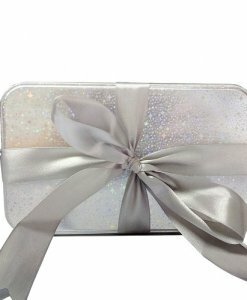 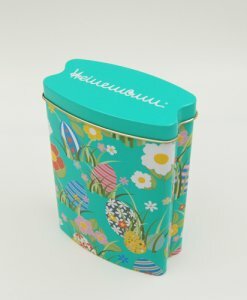 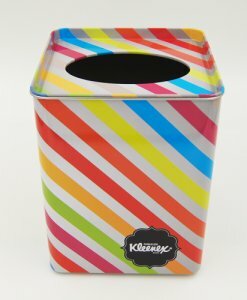 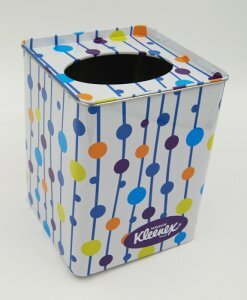 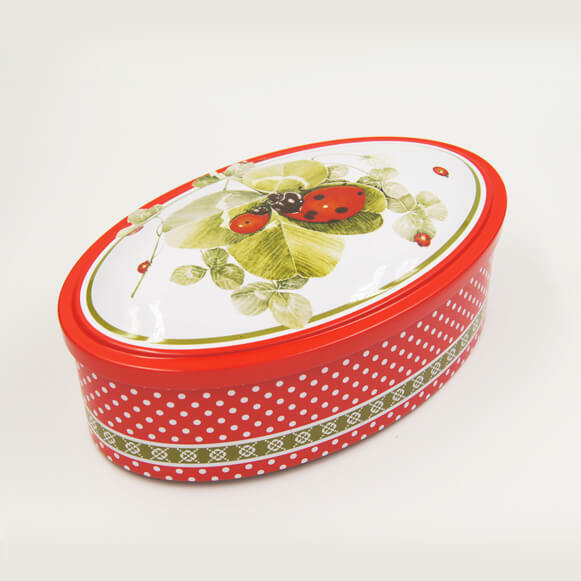 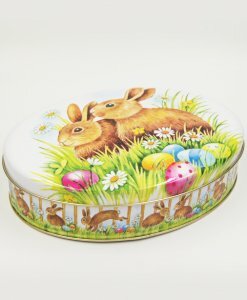 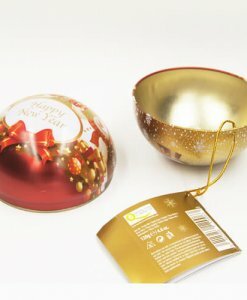 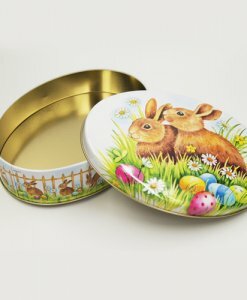 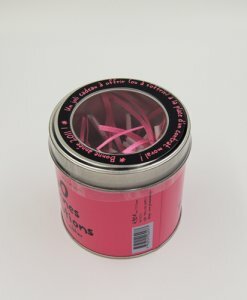 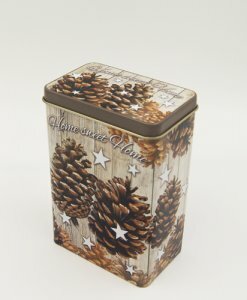 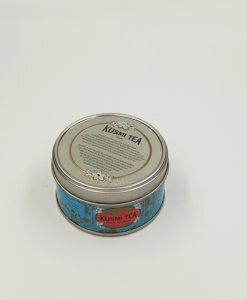 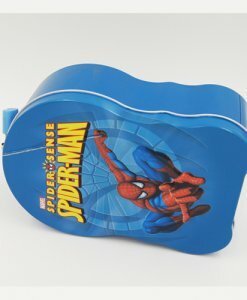 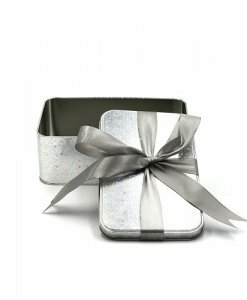 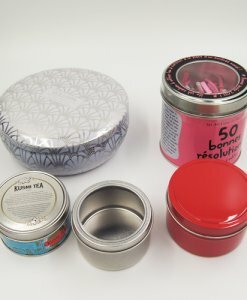 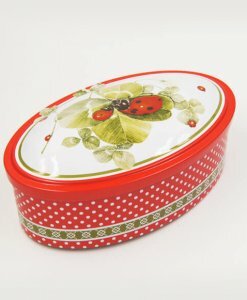 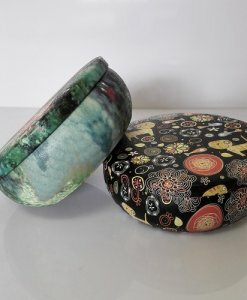 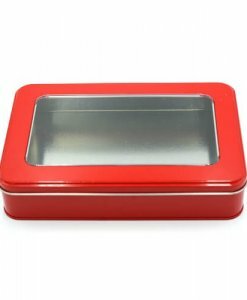 the special shape tin box with can be personalized by printing all the design you want it. 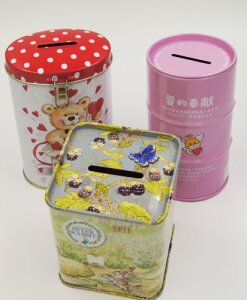 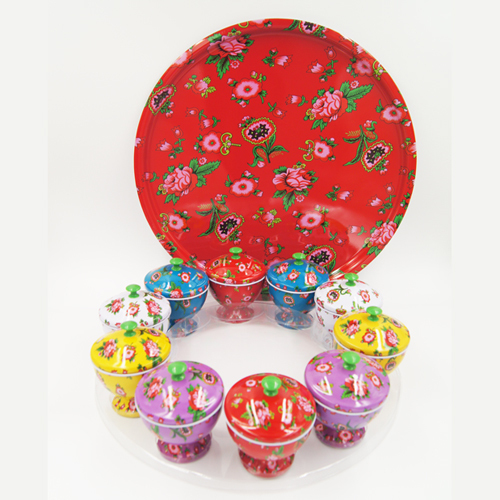 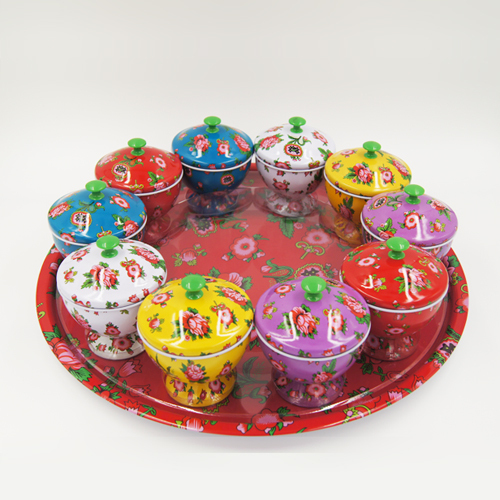 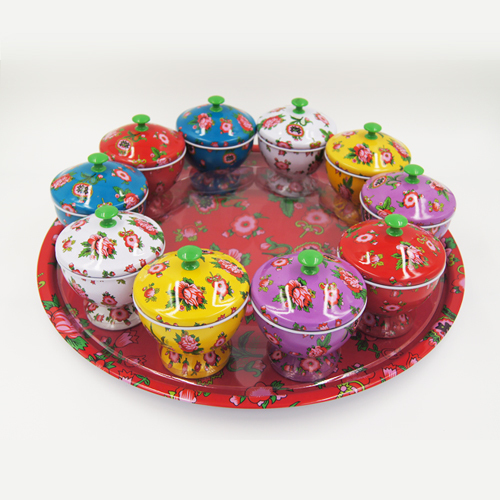 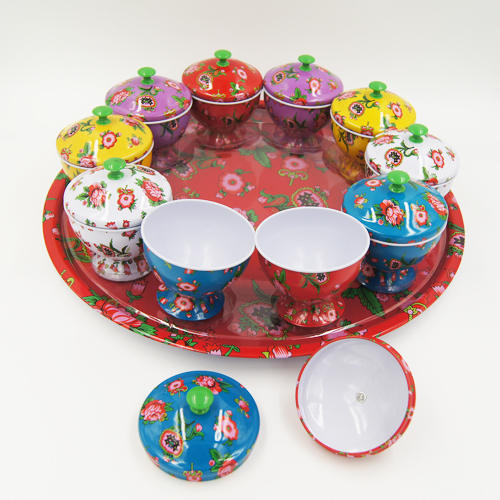 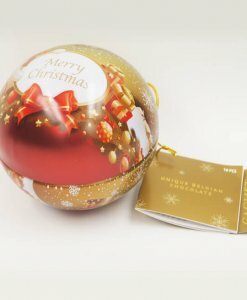 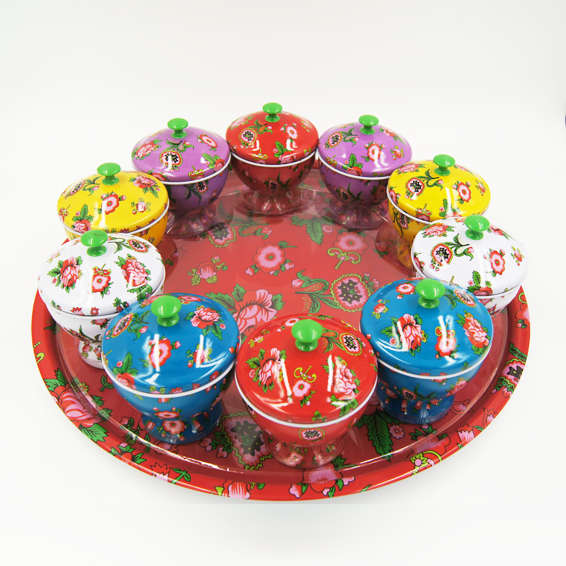 This tin set hold seasoning and toys and cookies candies or chocolate inside and any product.you can design the printing outside, We managed the whole process from concept to delivery. 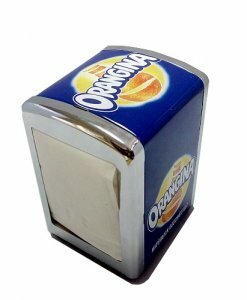 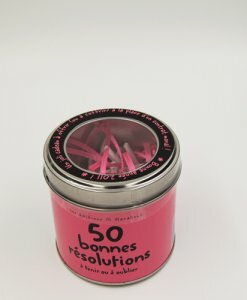 We do not take the easy route when it comes to designing packaging for any of our clients, as we believe uniqueness is key. 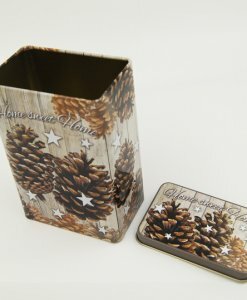 We listen to all your requirements and always go above and beyond the brief, and as many clients will say, we can be trusted to develop your ideas into a successful and creative packaging masterpiece. 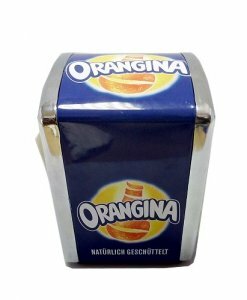 Packaging: 1pc in a polybag,24/48pcs in per carton.